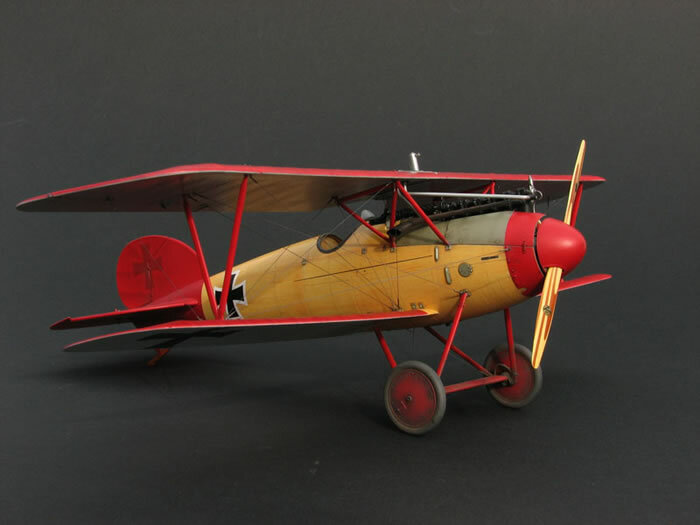 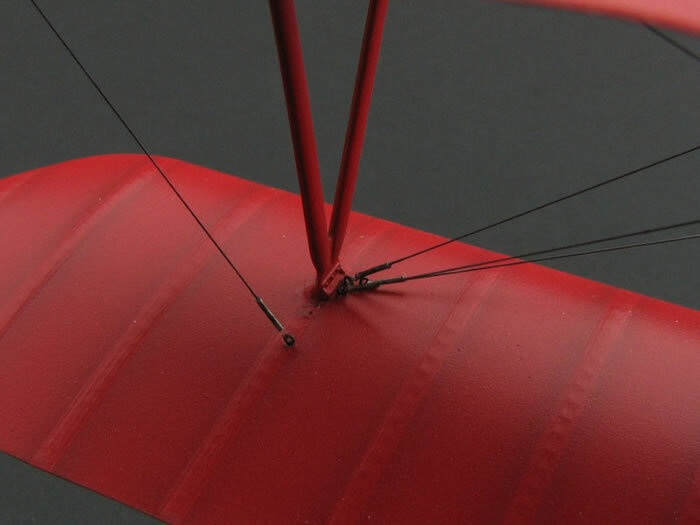 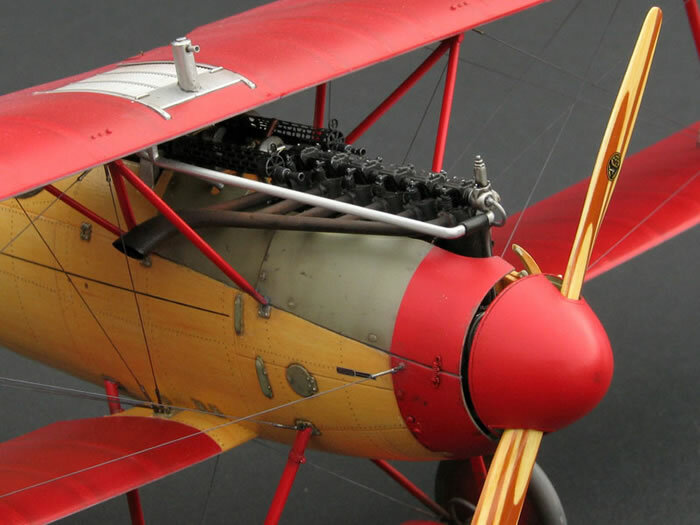 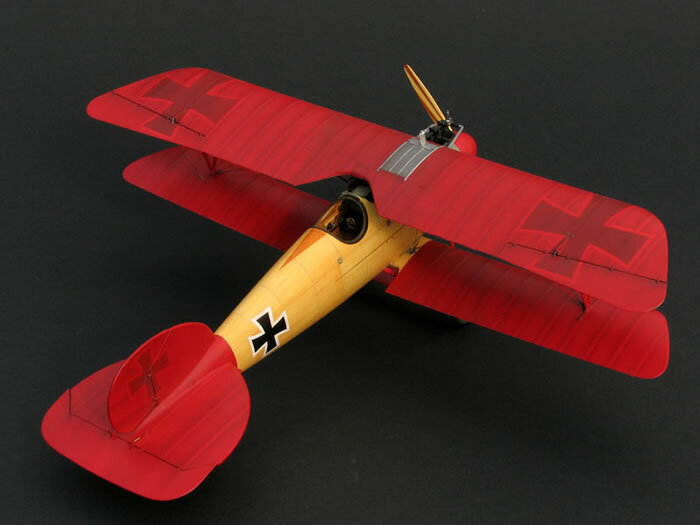 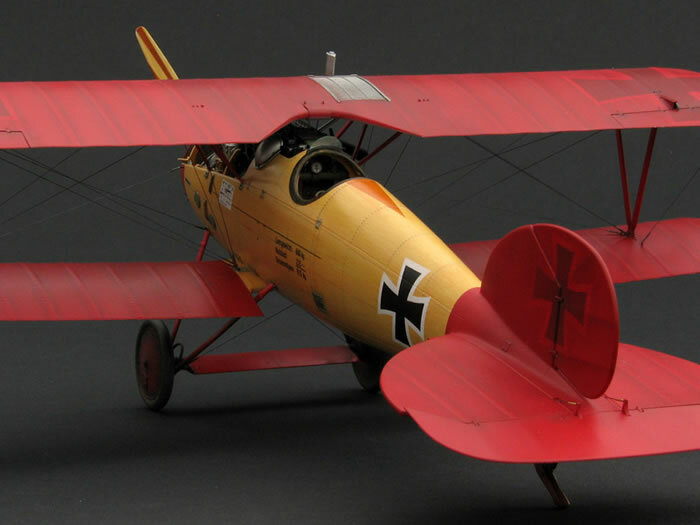 Here are some shots of my 1/32 Wingnut Wings Albatros D.V, finished in the markings of Manfred von Richthofen. 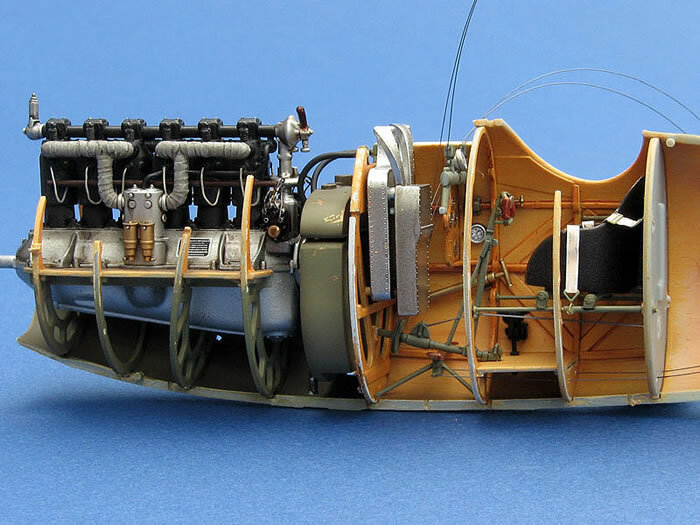 It was built with just a few scratchbuilt details, but is otherwise straight from the box. 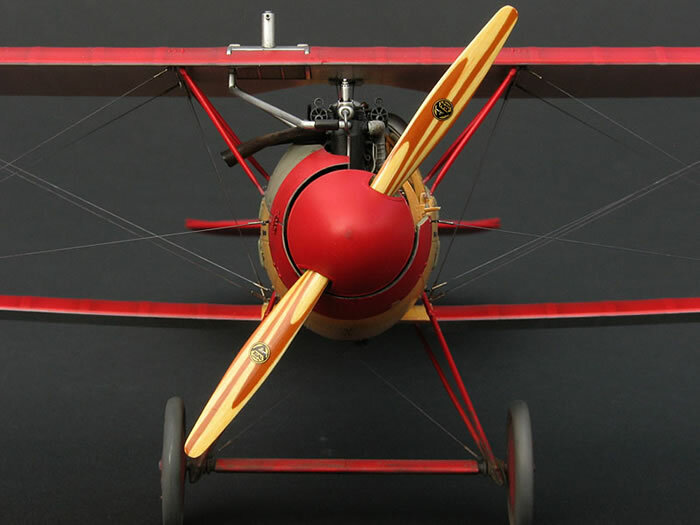 A full build article will appear in a future issue of Tamiya Model Magazine International.